Andres Roberts shares his thoughts with Tabi Jayne on business, leadership and the importance of them being rooted in nature. Andres discusses with Tabi the purpose of business, why we need to redefine our definition of progress and nature being at the core of business. He also explains why bio-leadership is needed in today’s world and how leaders can start getting their business connected to nature. Andres is a guide, facilitator, and advisor dedicated to new kinds of progress, fit for a positive future for all. His work combines renewed ideas about leadership and change, reconnection to Nature, and the wisdom of ancient cultures to help more positive and more systemic change happen. Andres has gone deep into his own journey reconnecting with Nature and traditional wisdom. Bringing 15 years of experience in learning and change, he has studied with amazing teachers and elders from across the world, making these lessons more accessible for the modern world. 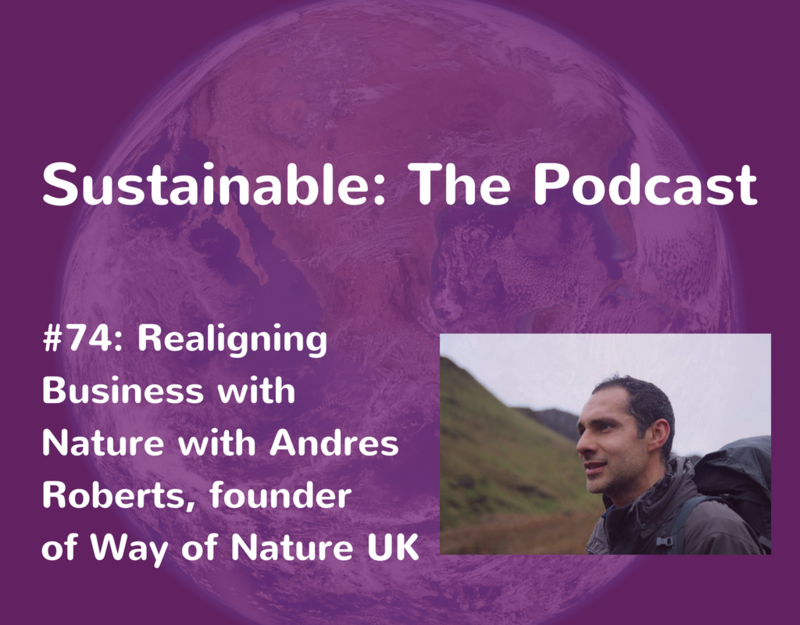 Andres is co-founder of Way of Nature UK and founding partner of The Bio-Leadership Project, a project that helps people address 21st Century challenges by working more closely in partnership with Nature about how nature can help us redefine how we do business. 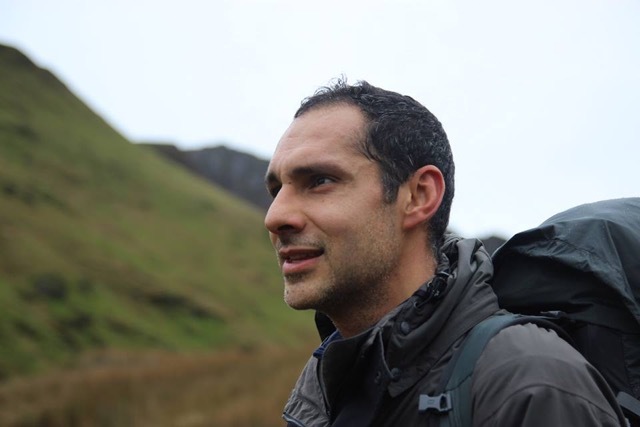 If you enjoyed this episode try episode 18 in which Paul Adderley talks about how you can reconnect you and your business to nature.